Overhead view - Property on the right. Just a short stroll down a wooded trail to the nearby harbor. 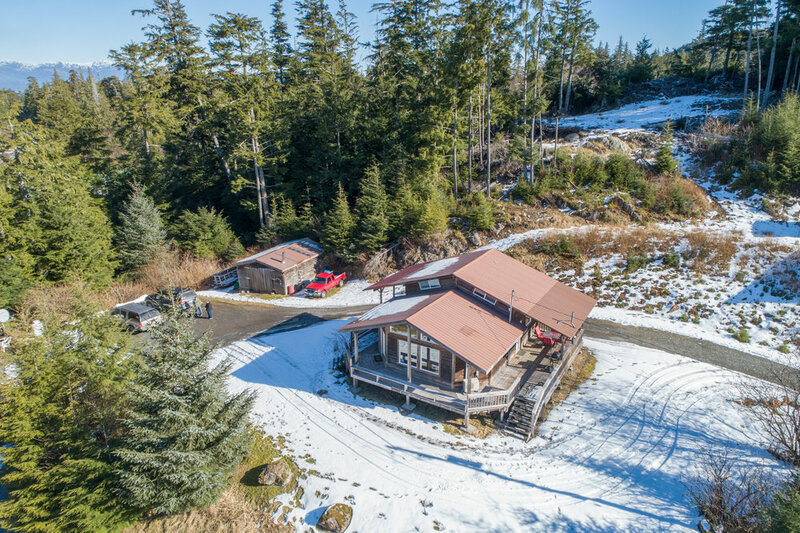 Misty Sea Charters & Lodge welcomes all travelers visiting Prince of Wales Island and the Port of Coffman Cove to come experience the hospitality and service our lodge has to offer. If you’re arriving on business or looking for a World-Class fishing or hunting excursion, our lodge is the place to be. Our rentals are fully furnished with all the comforts of home, they are completely private, and affordable! Misty Sea Charters & Lodge provides Simplified Travel to the Coffman Cove Port. We have 10 Years of Experience handling lodging and travel logistics for State, Federal, and Business Travelers. Meal packages and special rates are available upon request. Most importantly, we are familiar with invoicing and collecting payments from government agencies. If you’re looking for quality service and accommodations we have your covered. Call or email with your dates and we will handle the rest. Come join our Prince of Wales fishing lodge for the adventure of a lifetime! Coffman Cove is home to some of the best Salmon & Halibut fishing on the planet. Every morning our guests will enjoy a home cooked breakfast, followed by a full day of fishing inside the protected waters of Alaska’s Inside Passage. Prince of Wales Salmon Fishing Charters are very exciting because these fish are full of fight. Coffman Cove Halibut is the bottom fish of the North Pacific and makes for excellent table fare. 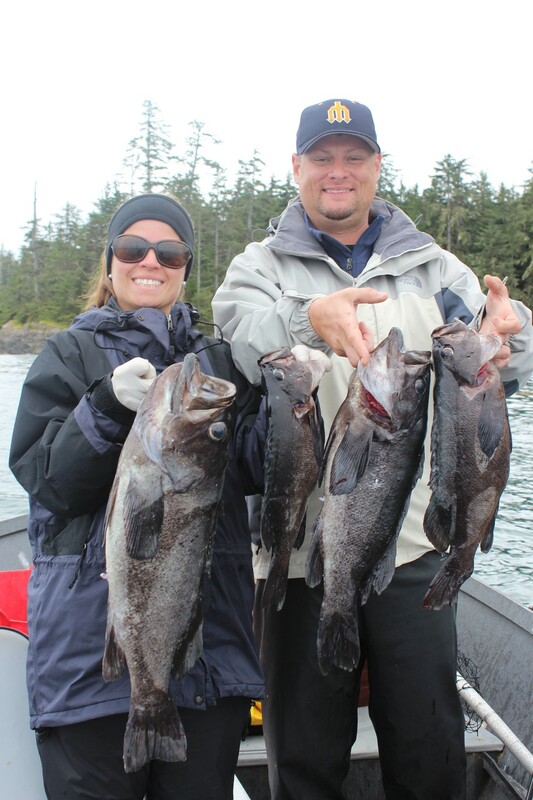 All of our halibut fishing charters take place in the comfort of the Inside Passage, just a short boat ride from the dock. Feel like you are coming home when you stay at Misty Sea Charters and Lodging. We can help make your stay easy in Coffman Cove. We are located on Prince of Wales Island in Coffman Cove, Alaska.